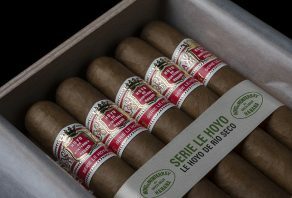 Le Hoyo de Río Seco, the latest addition to Hoyo de Monterrey’s Le Hoyo series, is now available in the UK. 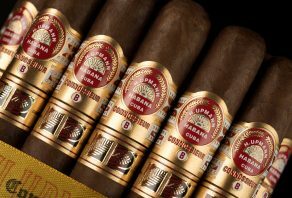 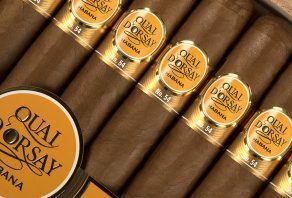 It is an entirely new size within the Habanos portfolio and reflects the continuing trend toward stouter cigars. 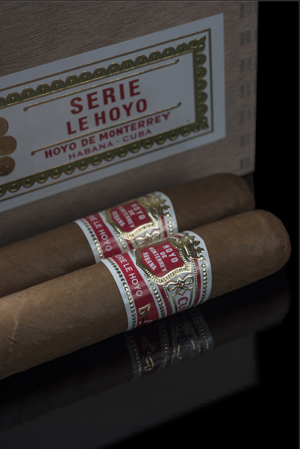 Le Hoyo de Río Seco is the second vitola to recently be introduced to the “Le Hoyo Series”, following the 2015 introduction of Le Hoyo de San Juan. 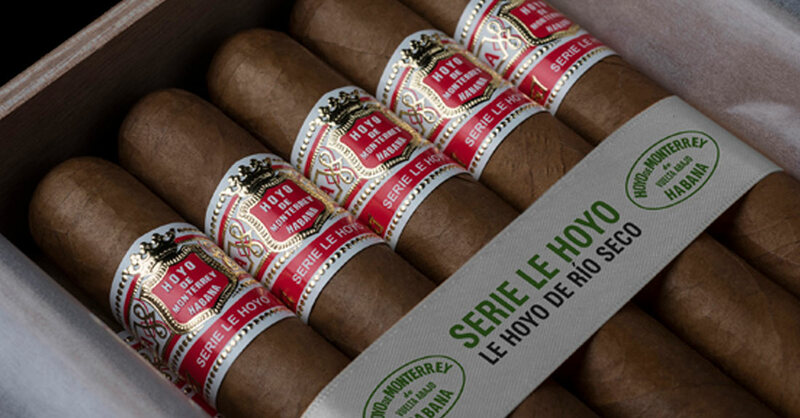 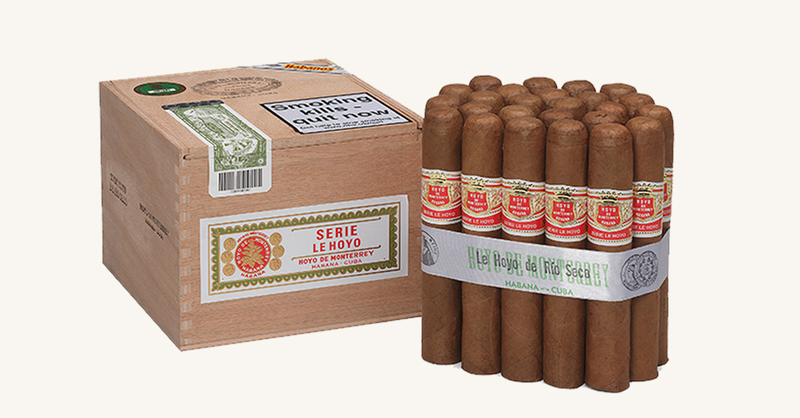 Hoyo de Monterrey’s Le Hoyo series was originally introduced in 1970 and aimed at the Swiss market. 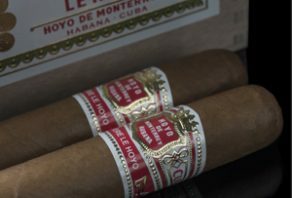 It is generally accepted to be slightly stronger and spicier than the brand’s classic range and was, until these two recent releases, well-known for slender vitolas. 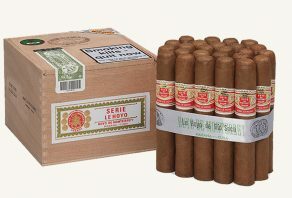 Le Hoyo de Río Seco, as with Le Hoyo de San Juan, only uses Seco and Ligero leaves grown in San Juan y Martinez, a small town in Vuelta Abajo. 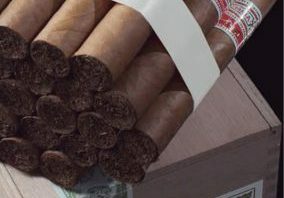 Vuelta Abajo is a world-famous tobacco growing zone in Cuba, renowned for providing exceptional quality tobacco to a variety of Habanos brands. 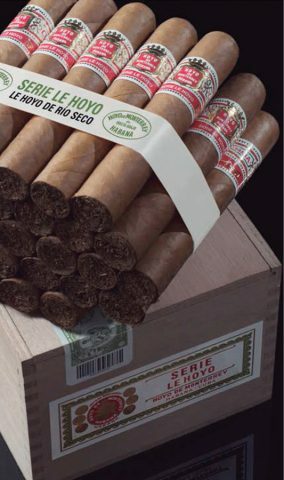 The famous Hoyo de Monterrey plantation is also located here.